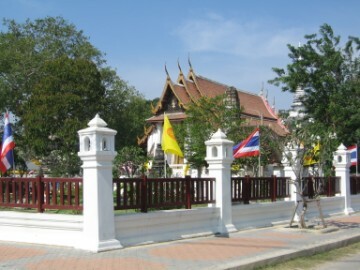 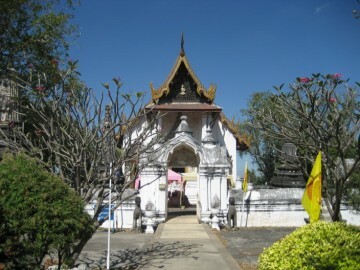 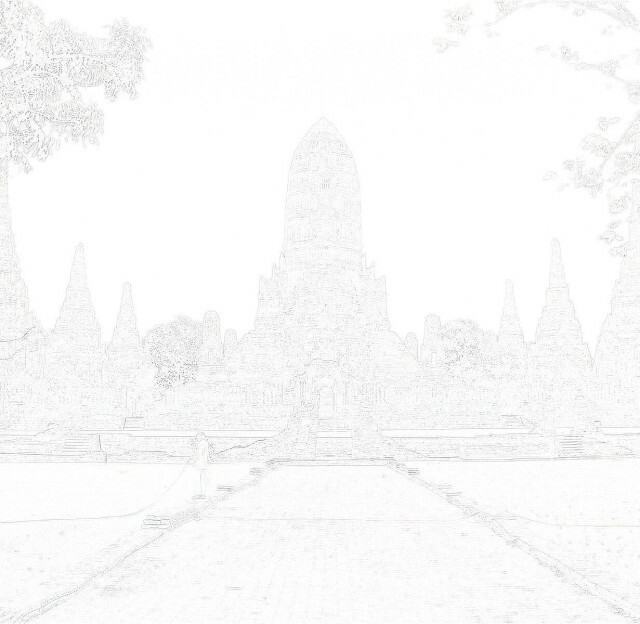 Wat Phanom Yong and Wat Phrom Niwat lie in its vicinity. 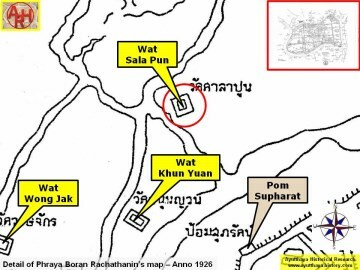 surrounded by an low inner wall. 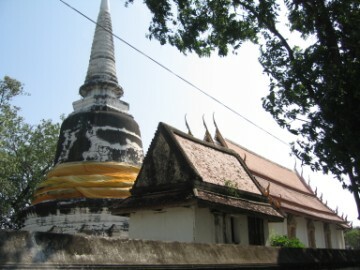 mother-of-pearl inlay, or carved and painted with gold. 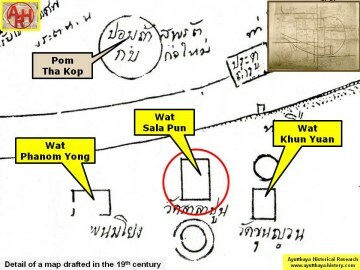 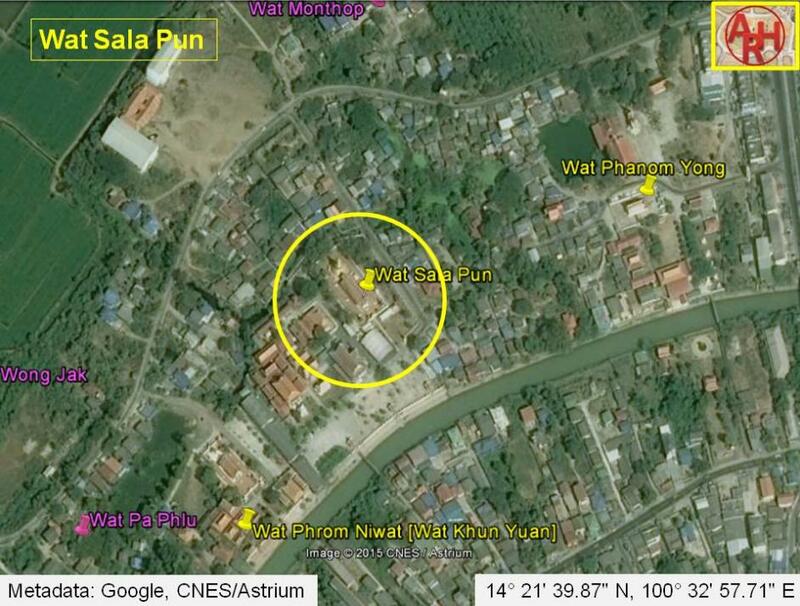 The site is located in Geo Coord: 14° 21' 39.87" N, 100° 32' 57.71" E.
 Concise autobiography of Nai Pridi Banomyong (1983). 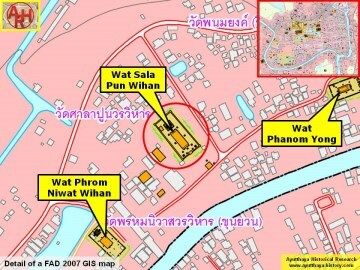 www.dhammathai.org/watthai/listroyalwat1.php retrieved 14 December 2009.